Colonial offers the best ISLIP airport transportation around. 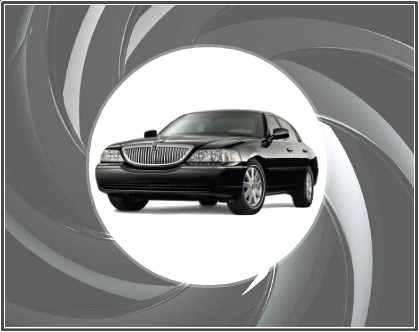 ISLIP airport transportation, ISLIP airport transportation Long Island, ISLIP airport transportation New York. 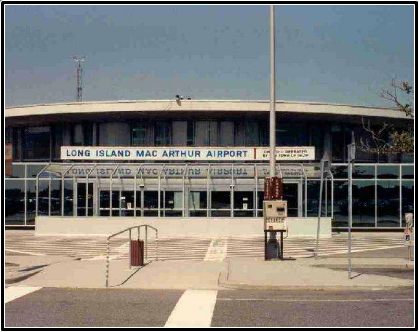 Long Island MacArthur Airport, (LIA/ISP), formerly known as ISLIP Airport, is a public airport located on Long Island, in Ronkonkoma, Town of Islip, Suffolk County, New York. The airport can be reached at 1-888-LI-AIRPORTS. 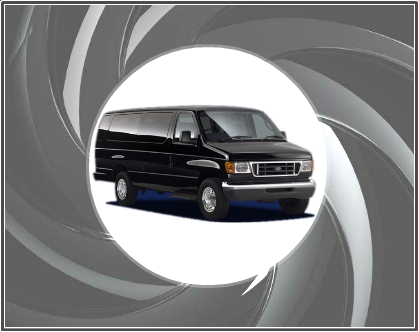 Colonial Transportation can handle all of your ISLIP airport transportation needs. 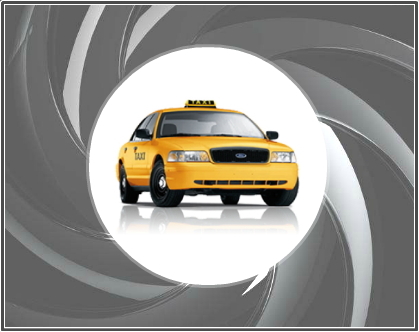 We offer ISLIP airport transportation for pick ups and drop offs. Call us today to reserve your ISLIP airport transportation. 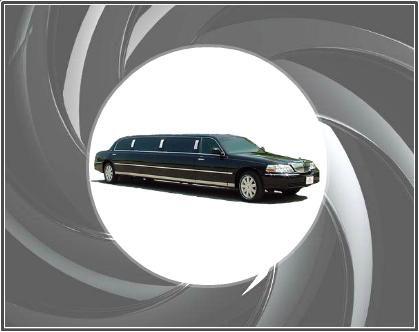 We are the Premier Long Island Airport Transportation Provider. Getting to and from the airport can be a hassle if you do not have a ride – why not let Colonial Transportation make your journey as enjoyable as the destination by getting you to ISLIP Airport in comfort and on time with their economical ISLIP airport transportation services. 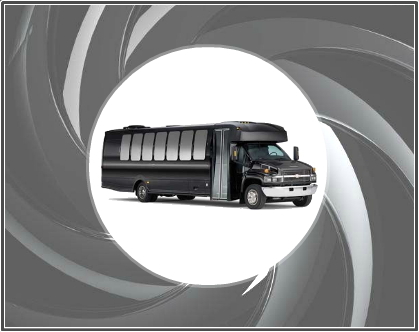 Their fleet of ISLIP airport transportation vehicles includes shuttles, buses, vans, private cars, and limousines – offering a ride for every size, party, and budget. Whether you’re headed out of town for a quick business trip, or you’ve got the kids in tow for a long vacation, Colonial Transportation has the right ride to accommodate the needs of all travelers. Air travel is stressful enough as it is – let Colonial Transportation make your trip easier, and relaxing – their impeccable record of excellence and reliability will put your mind at ease as you prepare to take off. 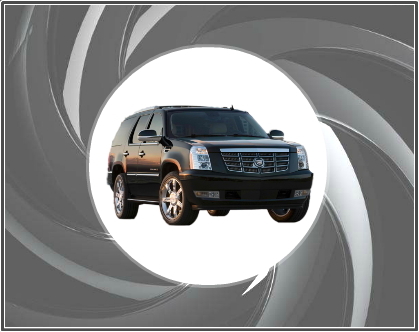 Reserve your ISLIP car service, ISLIP shuttle service, ISLIP limo service, or any other ISLIP airport transportation needs today.